We strive to be consistently on the cutting edge of the development and technology sector. 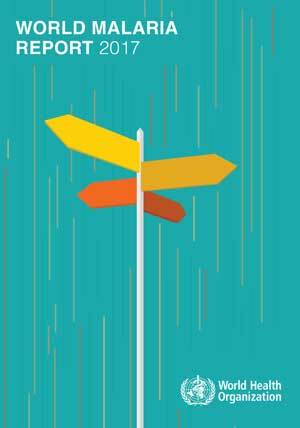 And the cutting edge does not form without a stalwart commitment to research and a collecting of best practices. We are excited to have been mentioned in several recent pieces of independent research as having implemented technologies and systems that are furthering development work around the world. 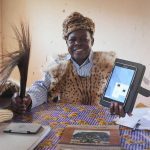 The first is in a report titled “Mobile Solutions for Malaria Elimination Surveillance Systems: A Roadmap” funded by the Gates Foundation and carried out by Vital Wave. The study was done to “develop key recommendations regarding appropriate, scalable strategies to promote further innovation and coordination among technology partners” and to “Develop specific recommendations for a coherent and effective Foundation strategy for strengthening data collection systems and associated platforms.” Our mSpray system was featured as a highlight of the geolocation category for the way it increases the efficiency and effectiveness of indoor residual spraying (IRS) campaigns (page 48 of the report). 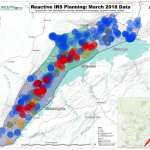 In its conclusions and recommendations, the report points out that “many of the key elements needed to improve the development and implementation of robust mobile tools for malaria surveillance already exist.” It also says that coordination among malaria program implementers will be key to success and will help keep current the list of necessary features within these digital tools. Over the past few months, two photos by Akros Communications Lead Andy Prinsen have been selected as winner and honorable mention in their respective photography competitions. The first was the “Picturing inclusive CLTS photo competition” sponsored by the CLTS Knowledge Hub, and Prinsen’s photo titled “School Sanitation: Equal and Proud” was selected as one of three winners. 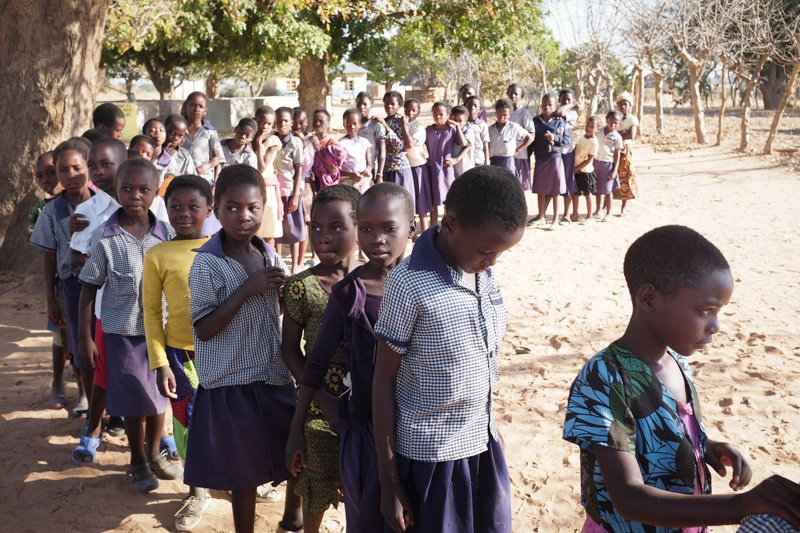 Female students from Maunga School in Zambia’s Southern Province stand in front of one of the school’s new improved latrines. When the girls were menstruating, they would often stay home for lack of sanitation facilities at school. Now, with funds from UNICEF, the girls’ latrines are built with a privacy enclosure and a specially built water-channeling floor so they can wash properly before returning to class. Through sanitation tracking done by Akros, the school has seen a significant decrease in the young women missing school for days at a time. 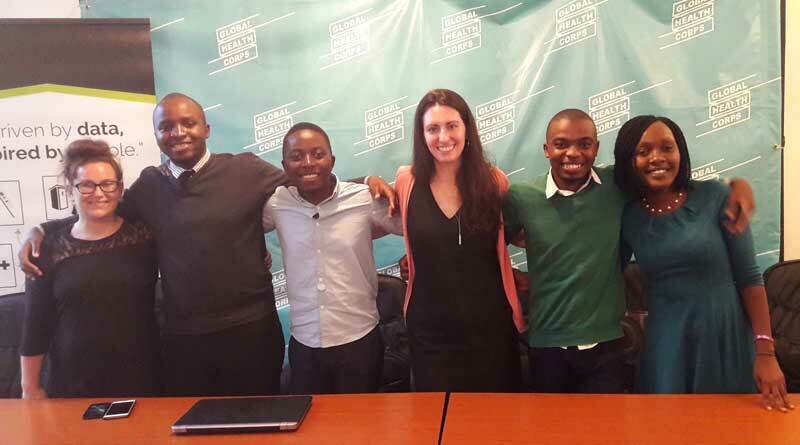 The CLTS Knowledge Hub is a collection of news and information on the Community-Led Total Sanitation Movement and is a great resource for professionals working in the field or those interested in learning about CLTS. Another of Prinsen’s photos was selected as the honorable mention for the category of mHealth and Communications Technology in the 12th annual Photoshare contest. 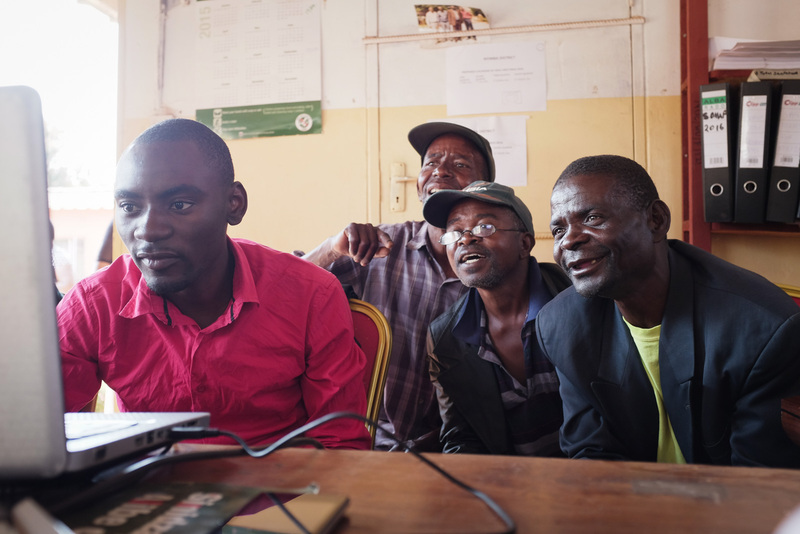 An Akros surveillance officer sits with Community Champions from Nyimba, Zambia, to map the villages they serve. 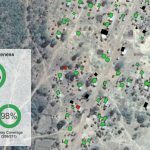 In this innovative mapping process, the surveillance officer uses Google Earth’s satellite imagery to navigate these community members’ villages “like a bird in the sky.” Most community champions have never seen satellite imagery before, but they know their communities so well that the mapping process works amazingly well. This is the first time decision makers at the national level will have detailed location data on these villages, allowing them to make more informed decisions and reach villages in times of emergency. Photoshare is a service of the Knowledge for Health (K4Health) project, based at Johns Hopkins Bloomberg School of Public Health Center for Communication Programs (CCP). Photographers submit images to Photoshare for free, public use by nonprofits and for educational purposes. 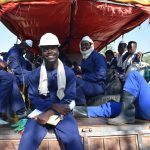 Photoshare is a leading source for public health and development communication, focused on demonstrating the value and impact of photography in global health efforts to improve health and save lives. CLTS has been shown to be an effective method to combat malnutrition and stunting in children under five. 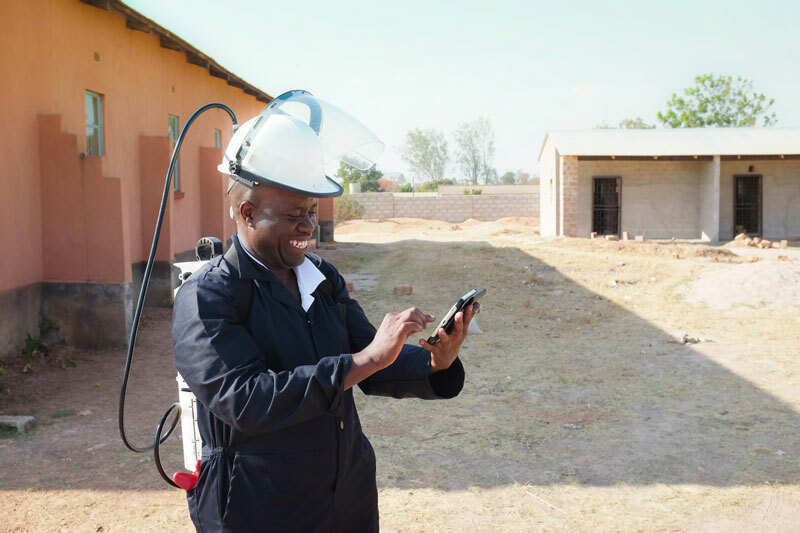 In this study, a mobile-to-web platform increased the uptake of CLTS even further, allowing for greater community feedback, a reduced cost per new user of sanitation, and increased data transparency. 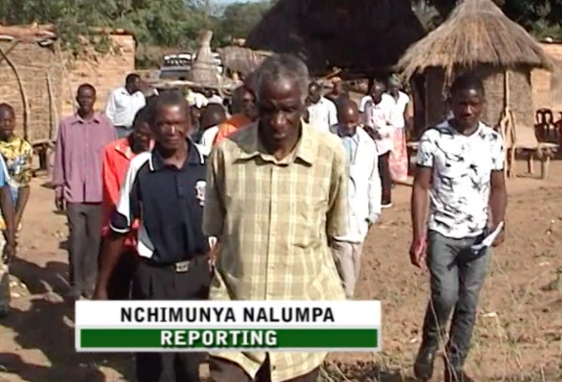 CLTS M2W uses mobile phones, automated data feedback loops, and engagement of traditional leaders to provide communities with the ability to clearly see their progress towards sanitation goals. 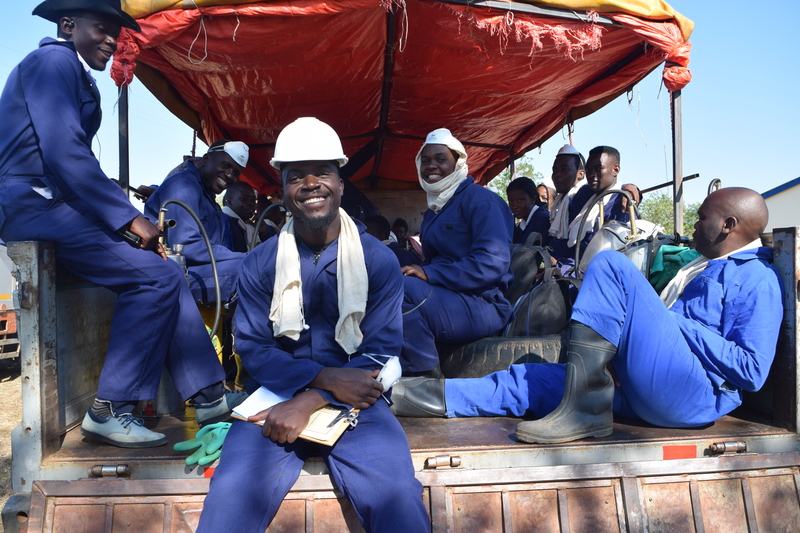 CLTS M2W paved the way for unprecedented CLTS uptake in Zambia, facilitating the creation of over 1,500,000 new users of sanitation in 18 months. In short, CLTS creates the demand, and CLTS M2W creates the critical transparency necessary to drive sustained behavior change. Read the full study in PLoS Neglected Tropical Diseases. 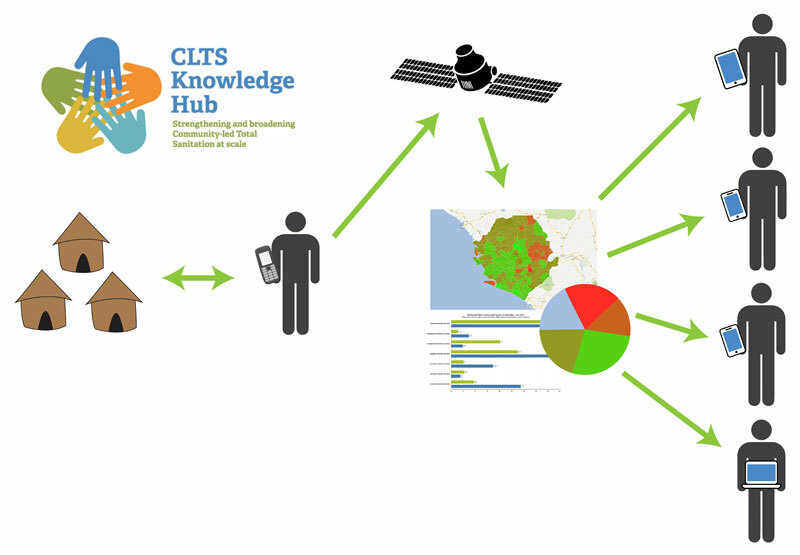 Read this and more CLTS-related news on the CLTS Knowledge Hub. 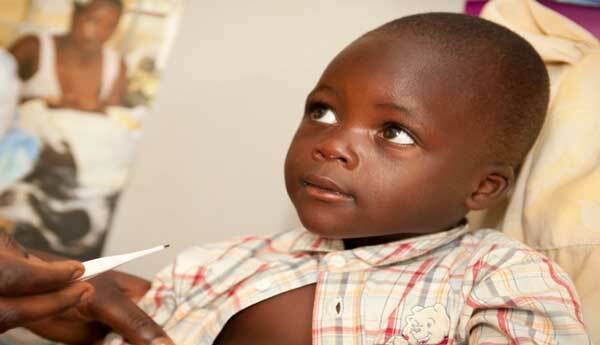 GAVI is an international organization – a global Vaccine Alliance – bringing together public and private sectors with the shared goal of creating equal access to new and underused vaccines for children living in the world’s poorest countries. It is backed in part by the Bill and Melinda Gates Foundation. GAVI held its first INFUSE workshop (Innovation for Uptake, Scale and Equity in immunization) in Geneva. Around 60 organizations and companies applied to the program, and 18 of these projects were selected for a final round of vetting in front of a panel with representatives from the organizations and companies like the World Health Organization (WHO) and UNICEF. At the end of the workshop, the panel selected seven “pacesetter” organizations who will work with GAVI to scale up their ideas and projects and bring them to new countries. We are excited to announce that Akros has been selected as one of these seven pacesetter organizations for a concept that follows in-line with our approach of gathering village level information to inform decision making. The approach takes existing monitoring tools in the country, like stock monitoring and commodities tracking, and merges them into a single vaccine-tracking database using a platform called DHIS2. 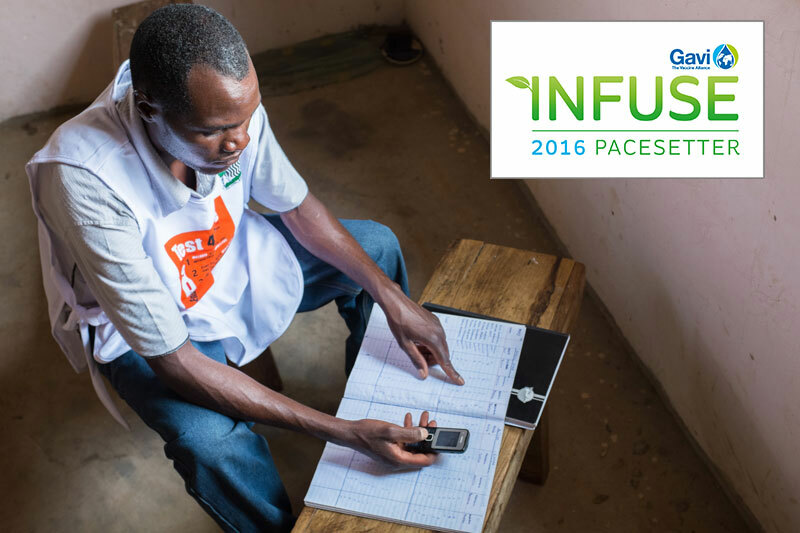 In the database, Rural Health Clinics (RHCs) log immunizations delivered using simple feature phones. Parents of children due for their next immunization receive SMS appointment reminders along with a list of clinics that have the vaccine in stock. The RHC also receives a list of patients in the area who are due for follow-up vaccination appointments. 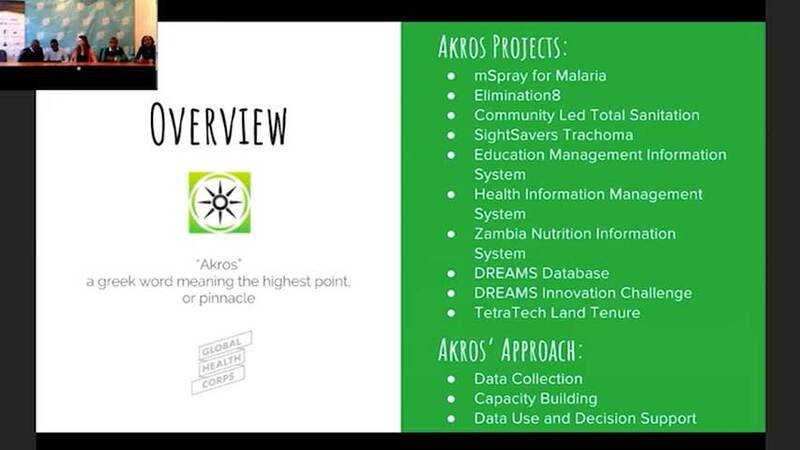 Akros shares its designation as a 2016 Gavi Pacesetter with six other organizations: Shifo, IRD, KhushiBaby, Energize the Chain, Broadreach, and Nexleaf Analytics. As part of the partnership, Akros and GAVI will work closely over the coming year to identify resources and partnerships that will enable both implementation of the program and maximum impact.